Hogan & Rossi is a full-service law firm located in Brewster, New York. We represent individuals, businesses and municipalities in a wide variety of transactions, litigation and other legal services in Putnam, Westchester and surrounding counties in New York’s Hudson Valley and the City of New York. Currently, we serve as Town Counsel to the Towns of Patterson, Kent and Dover, New York. 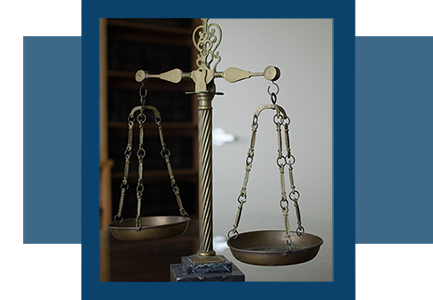 In all assignments, our goal is to deliver a first-rate legal product at competitive rates. We offer economical staffing of matters, with an eye toward both cost control and the quality of the result. We pride ourselves on maintaining the highest ethical standards, responding promptly and efficiently to clients’ needs, and completing difficult assignments under the pressure of tight deadlines. We counsel and represent clients in the areas of real estate, zoning and planning, employment law, personal injury, property damage, products liability, wrongful death, commercial litigation, contracts, bankruptcy, insurance law, municipal law, civil rights, securities litigation, trusts and estates, matrimonial law, business entities, corporate dissolution, collections and appeals. Our professionals bring their own unique experiences and skills to our firm. Collaboratively, together and with our clients, we are able to draw on those diverse skills and experiences to offer creative, cost-effective solutions. We invite you to explore our practices, meet our professionals, and learn more about our firm.